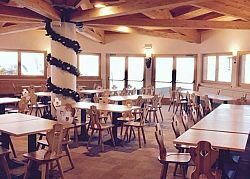 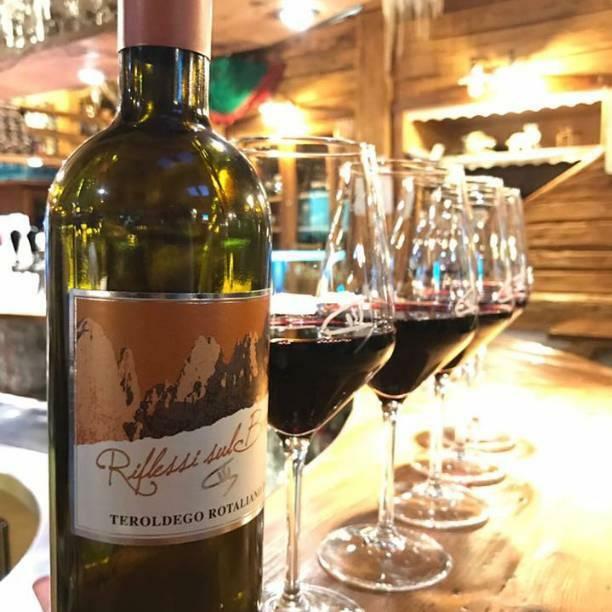 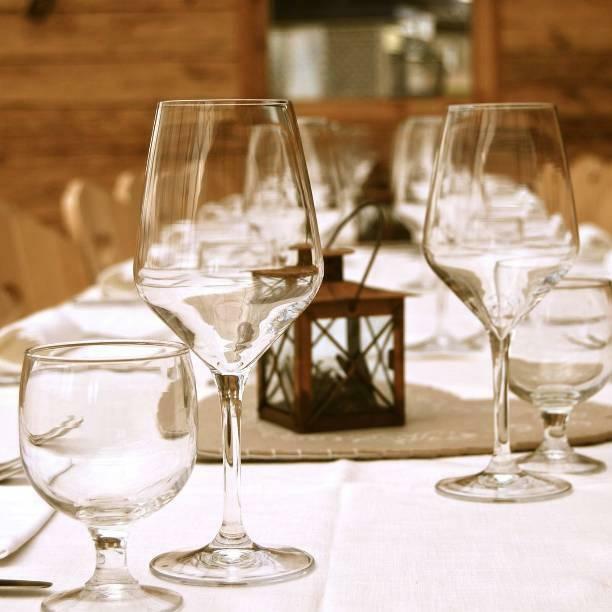 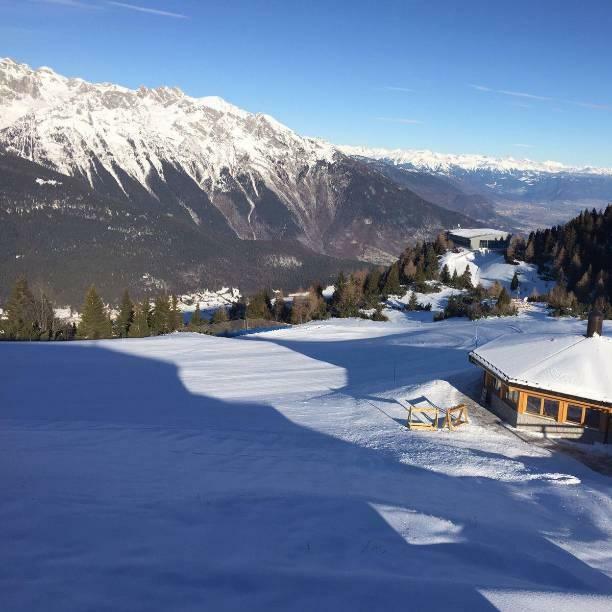 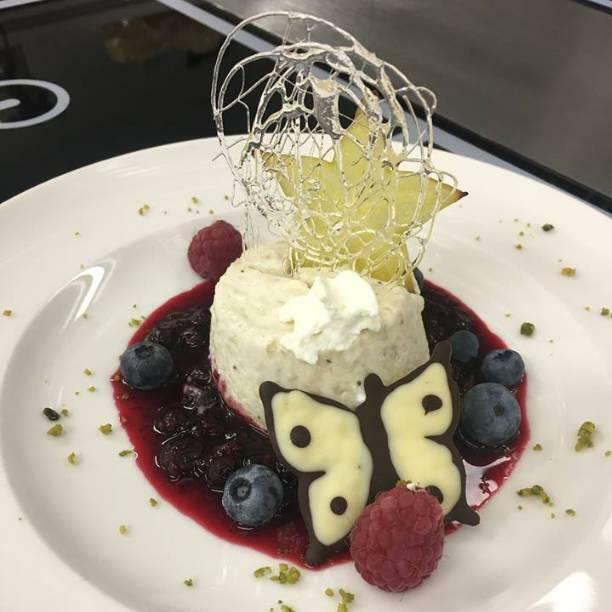 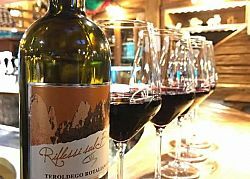 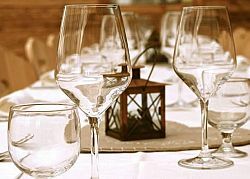 On Paganella, at an altitude of 1900 metres, there is the restaurant and bar Dosso Larici, which is open only in the winter holiday season and can be reached thanks to the lifts. 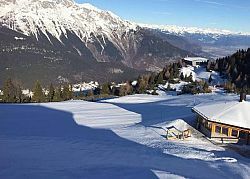 On Paganella, at an altitude of 1792 metres tourists in winter can eat in the Alpine summer pasture Zambana, located in a typical Alpine environment. 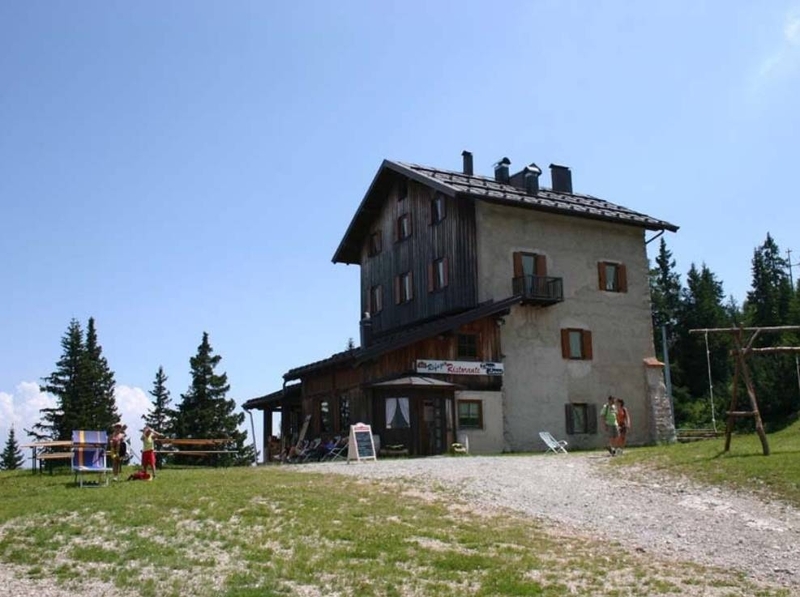 The restaurant can be reached thanks to the lifts. 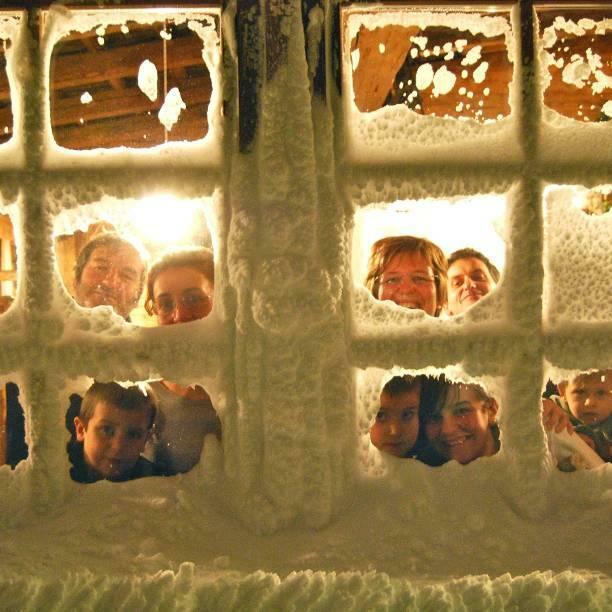 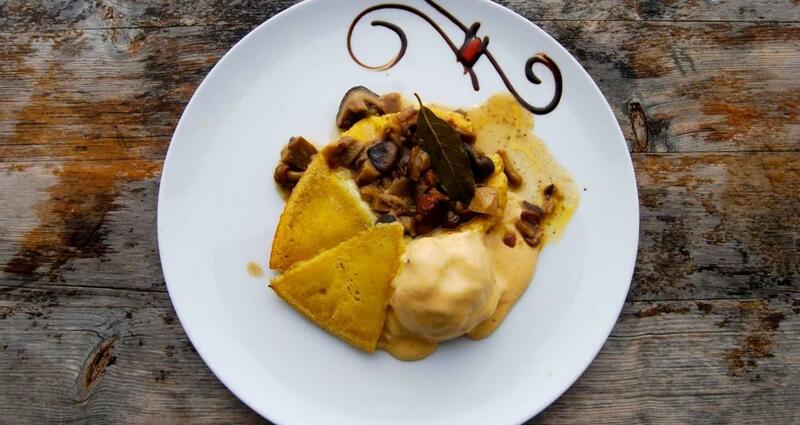 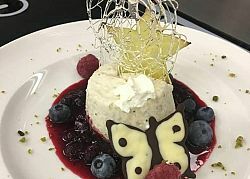 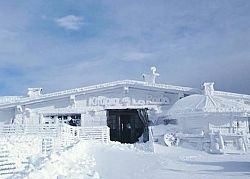 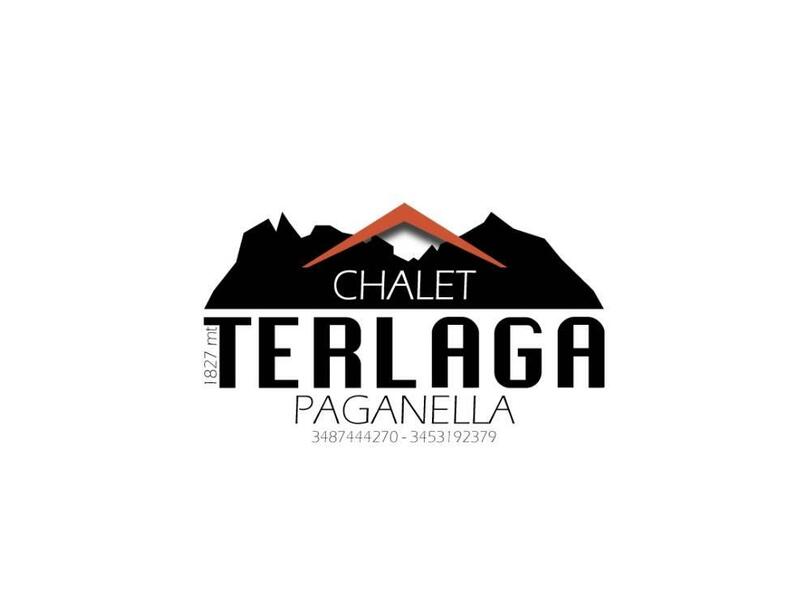 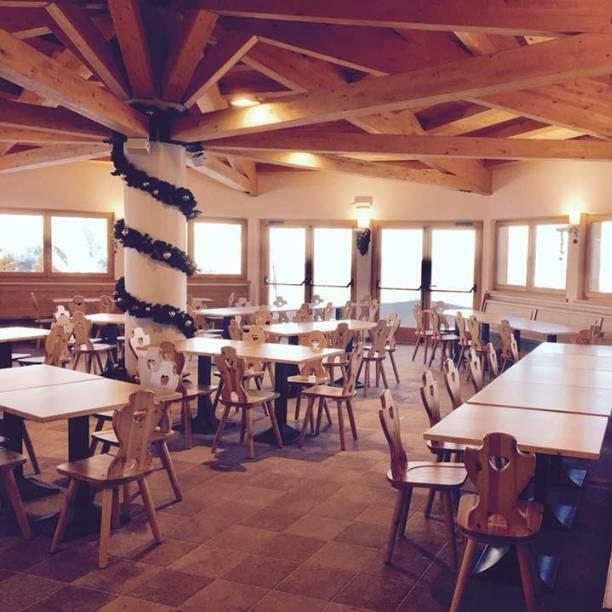 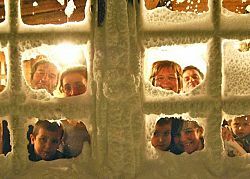 On Paganella, in the village of Prati di Gaggia (1336 m) tourists in winter can eat in the restaurant and bar Chalet Forst Gaggia, which can be reached thanks to the lifts. 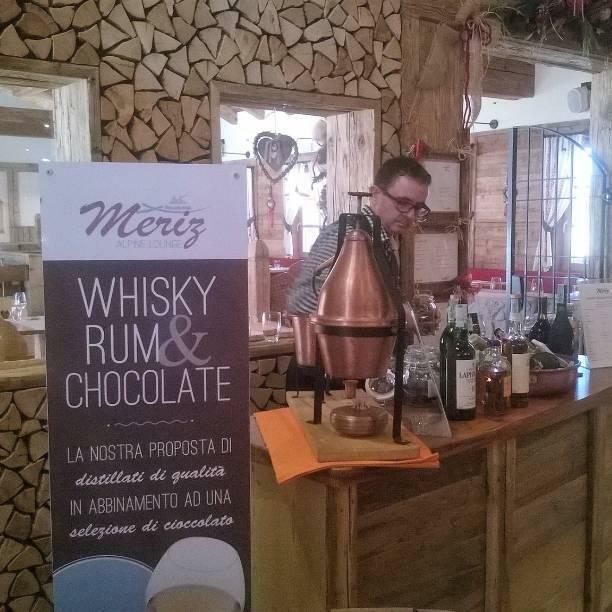 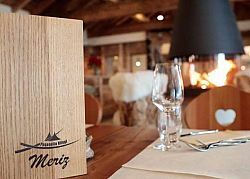 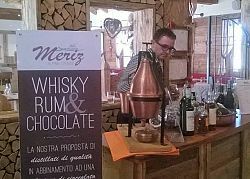 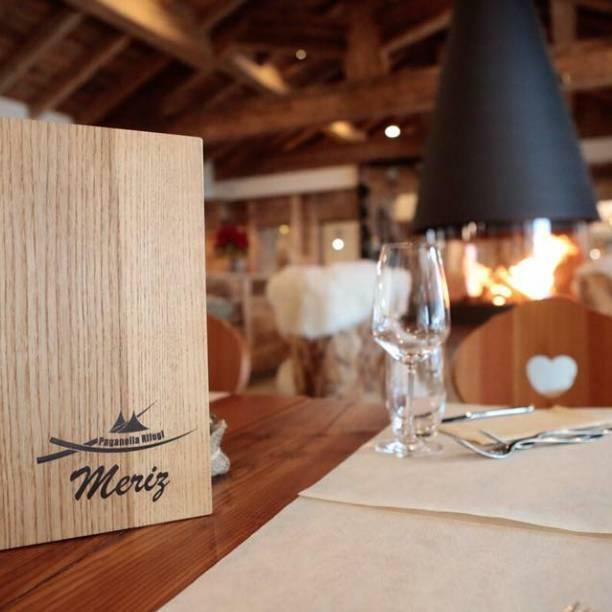 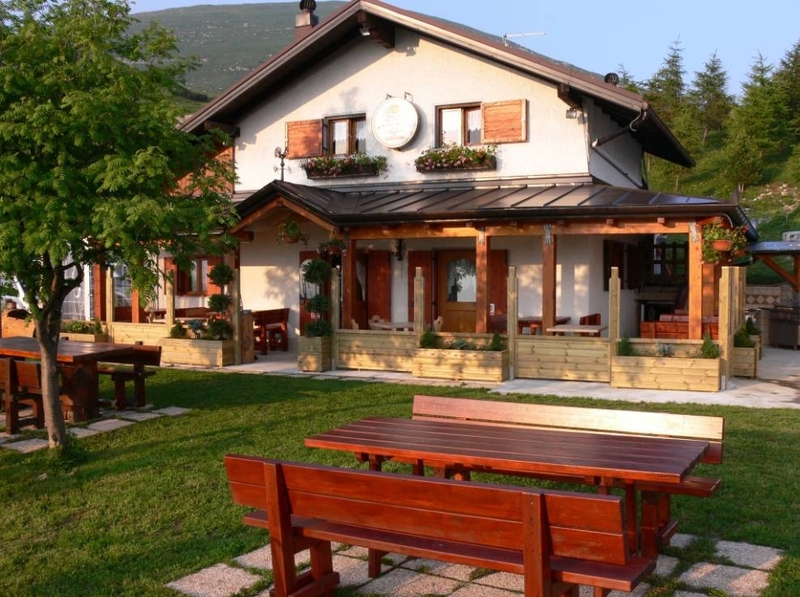 Located 1827mt amidst the ski slopes, offers to its customers a typical mountain environment. 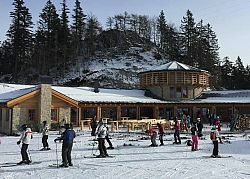 Open in summer and in winter it is easy to reach both feet on skis. 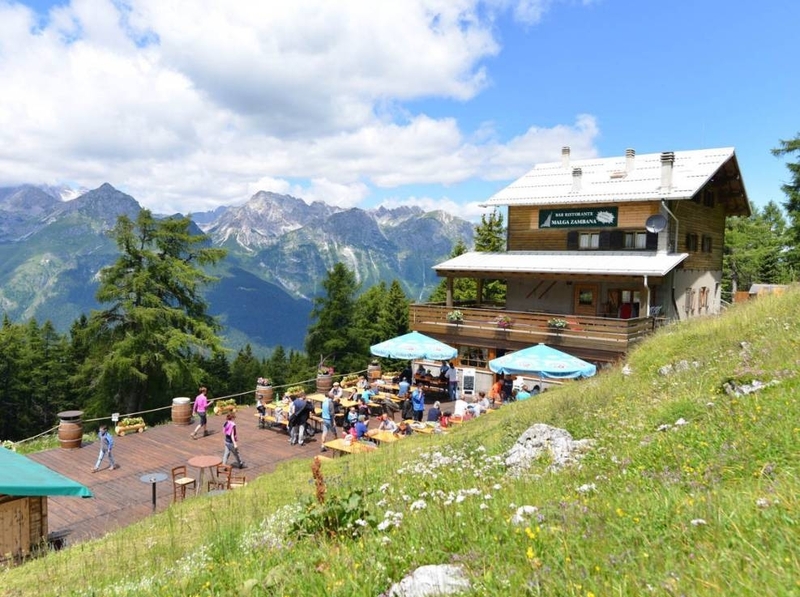 The Doss Pela Gondola is 300 meters far from the mountain hut. 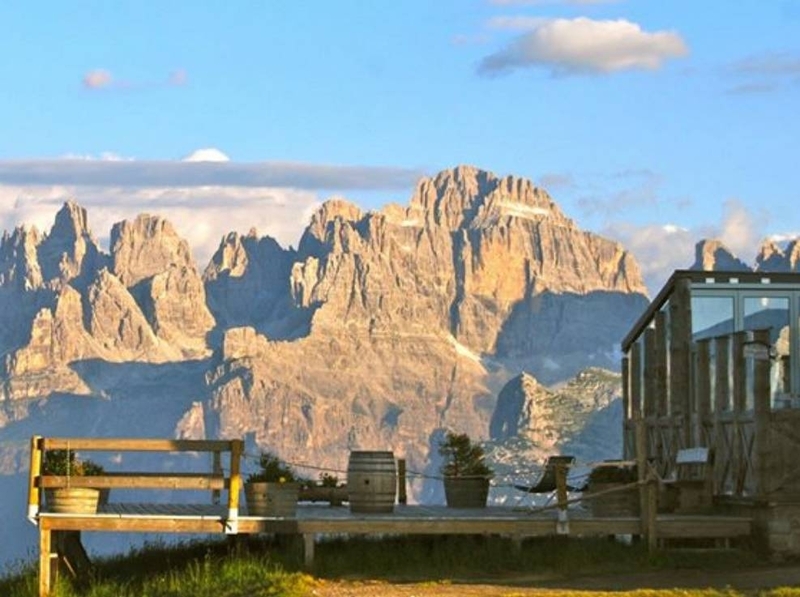 Sunny ambiance with sun terrace and panoramic views of the Brenta Dolomites. 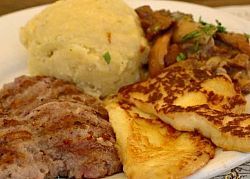 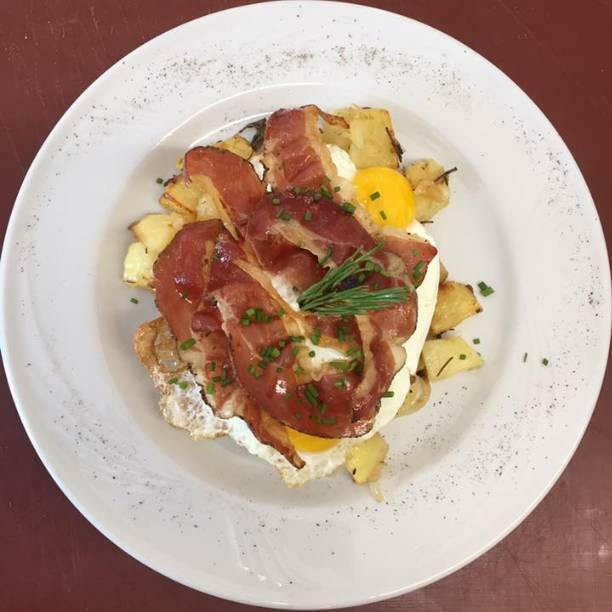 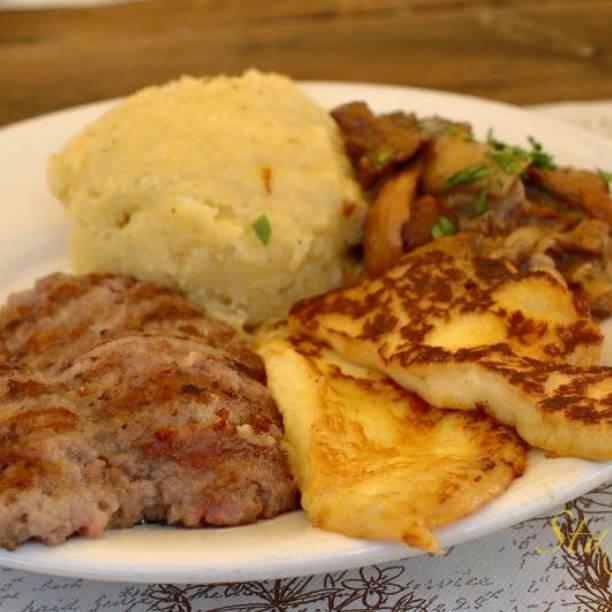 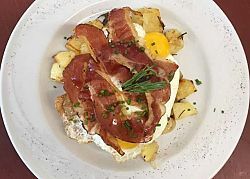 It is distinguished by a typical Trentina and genuine cuisine. 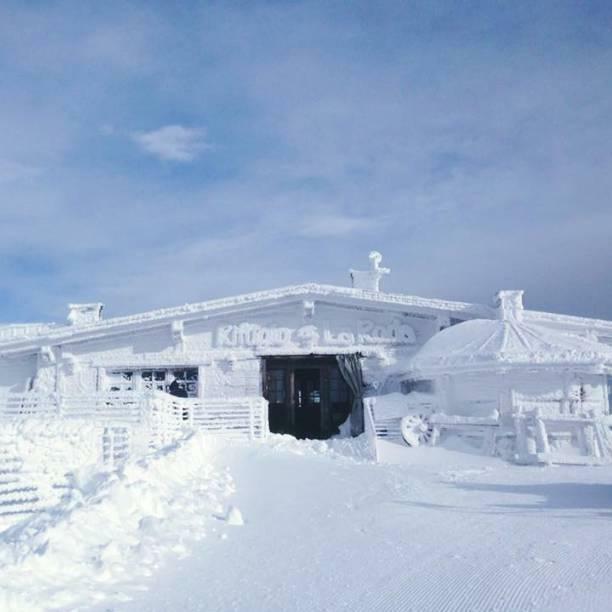 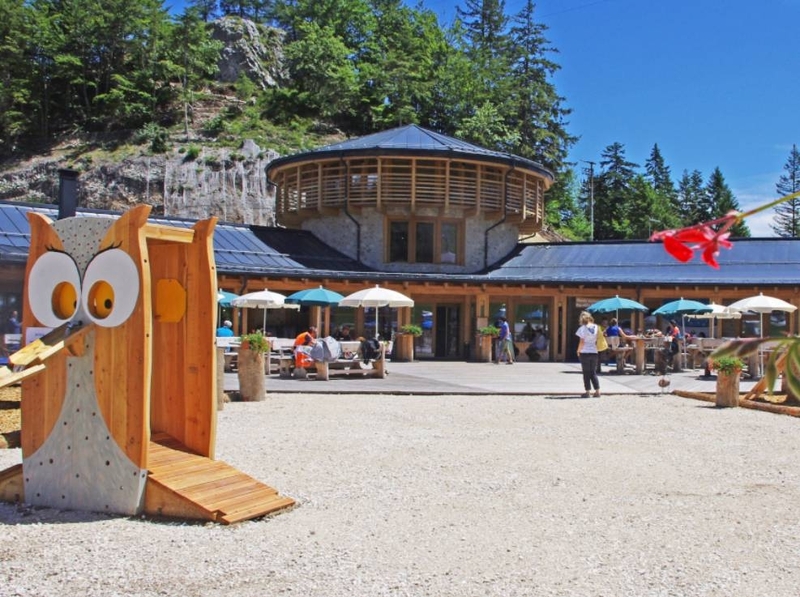 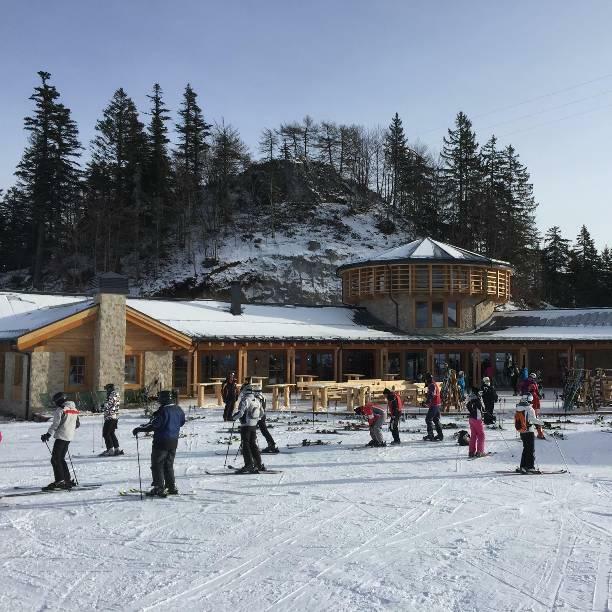 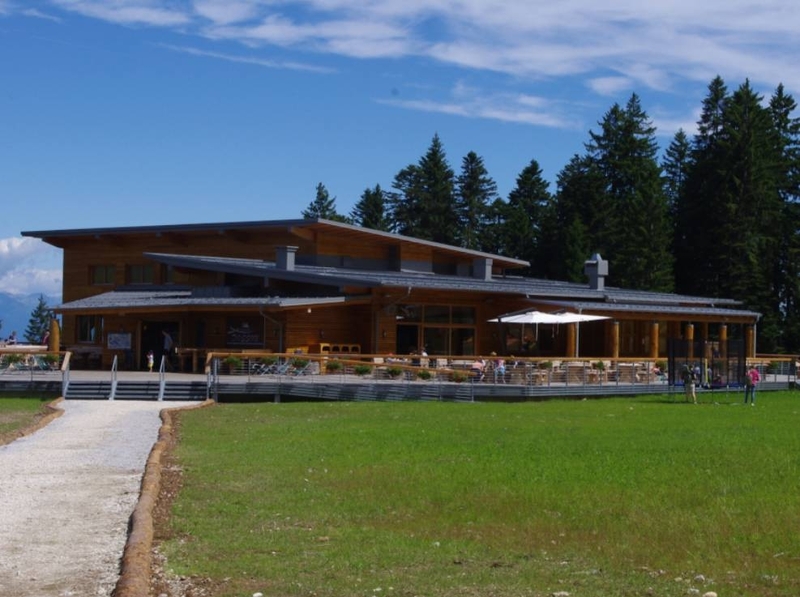 On Paganella, at an altitude of 1460 metres there is the restaurant and bar Pian Dossan, which is open only in winter and can be reached thanks to the lifts.